Rain Check Workshop at Fumo Family Library: Saturday, April 9!! The LoMo Civic Association is hosting a Rain Check Workshop. Come to this workshop to learn how you can get a free rain barrel from Philadelphia Water! Reduced pricing for downspout planters, rain gardens, depaving, and permeable pavers will also be offered. Philadelphia Water (PWD) believes that everyone can make a difference in transforming Philadelphia into a greener city with clean water. PWD’s Rain Check program gives Philadelphia residents an opportunity to reduce pollution that would otherwise end up in our creeks and rivers. Rain Check is managed by PHS, the Pennsylvania Horticultural Society, who will be hosting the workshop. The workshop presentation will be one hour with time afterwards for questions. I just signed up. Very easy to do. 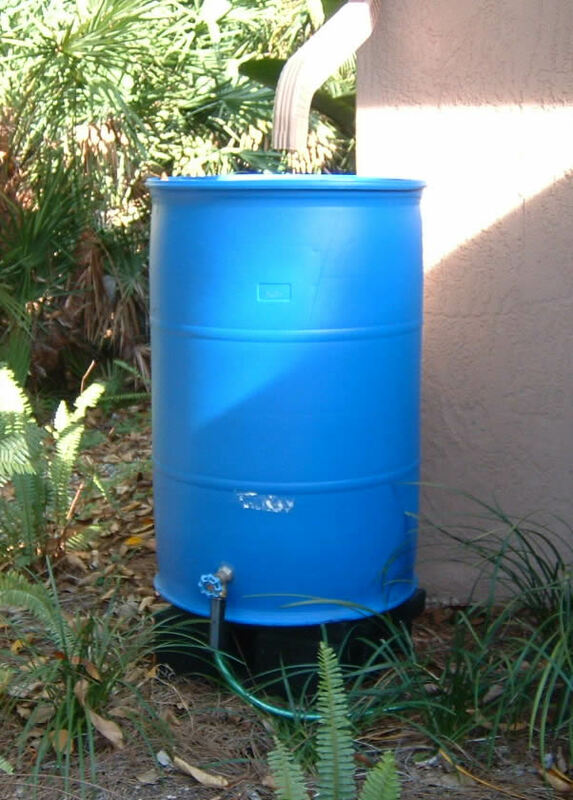 I received a free rain barrel through them and will be getting my patio depaved next month, taking advantage of the Water Department subsidy (Max $2,000).